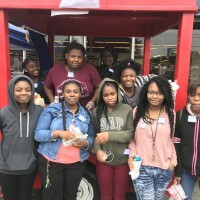 Eight students at Istrouma High School have earned enough money to attend the Key Club International Convention July 4-8 in Chicago. 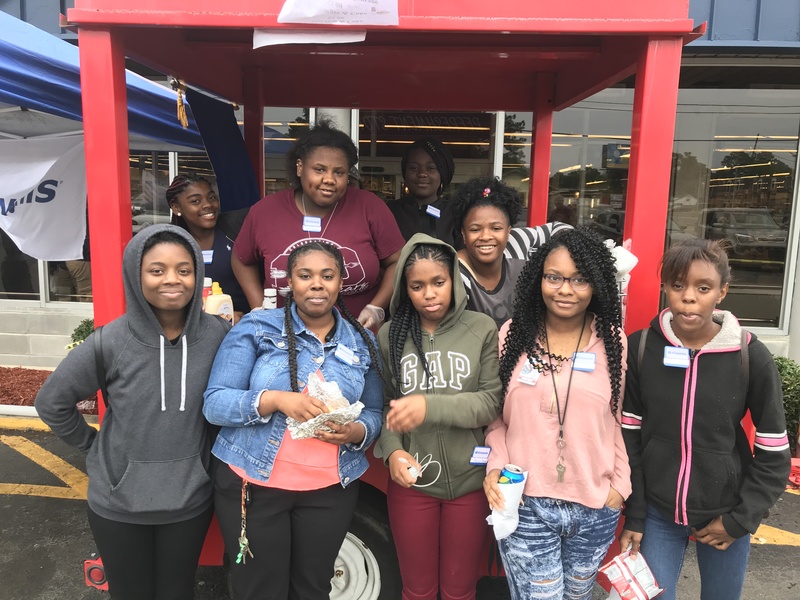 The students, all of whom are members of the Istrouma Key Club, worked for eight Saturdays and Sundays selling hamburgers, hotdogs, and Manda sausages outside HiNabor Supermarket to earn the $700 each needs for the trip. The Istrouma Key Club is sponsored by the Istrouma Kiwanis Club. Both have as their purpose helping children suffering from poverty or disease and serving the community. Other students still have time to earn money for the trip. The delegation will travel by train from Hammond to Chicago. Istrouma High principal Reginald Douglas said he is very proud of the Key Clubbers. “They have worked very hard and will enjoy a once-in-a-lifetime experience!” he said.